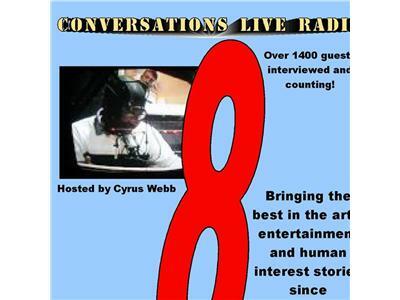 At the top of the hour, host Cyrus Webb welcomes author Jackie Gaskins to Conversations LIVE. Then at 30 min. past the hour, Webb talks with Nancy Butler of Above All Else.